Yeah a sketch flipper! I love this, so cute. 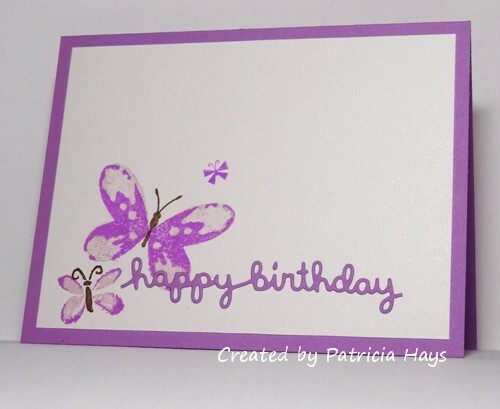 Wonderful card, Patricia! Love that you mixed the sets to get the butterflies; awesome coloring on them too!